I don't have a pretty set of eyes but they are big enough to be noticed. 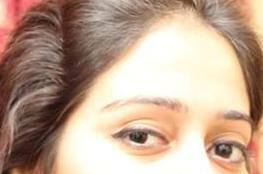 Please suggest me eye makeup from just an eye pencil to party and fancy makeup. How should I shape my eyes, what kind of makeup? shades colors? Most importantly how to apply an eye pencil to make them look pretty? Your eyes are predominantly deep set. The tell tale sign is the dip at the crease. They are also close set when it comes to space between them. 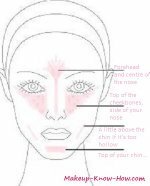 On the above links you will find some ways to complement these shapes with different eye makeup. For a start, here is also an in depth eyeliner tutorial. With your eyes, I hope you're just fishing for a compliment because you can't seriously believe that they aren't pretty!